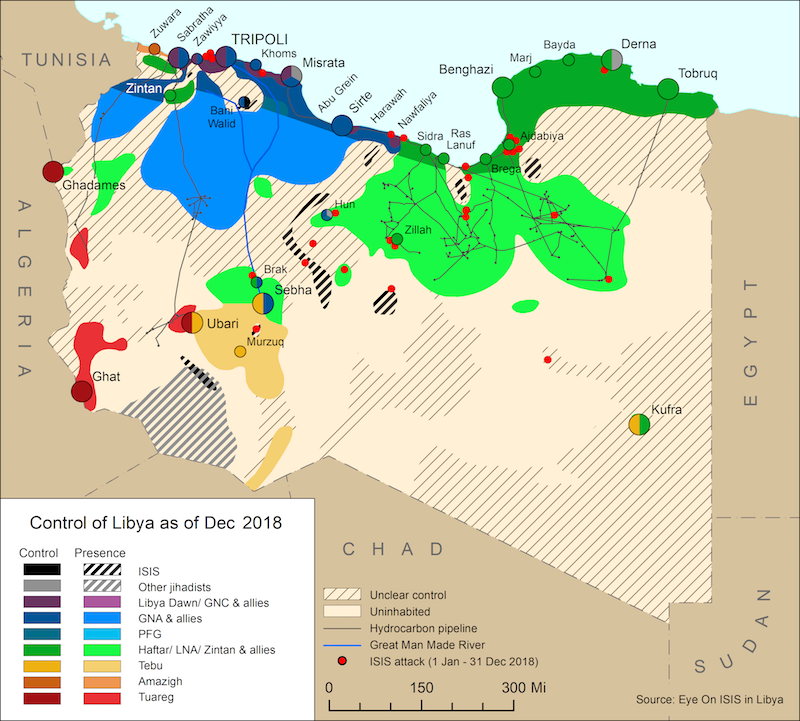 Misratan al-Bunyan al-Marsus (BM) forces, who nominally support the Government of National Accord (GNA), announced last week that they had skirmished with three units affiliated with the Libyan National Army (LNA) in Qasr Abu Hadi, south of Sirte, while they were on an anti-ISIS reconnaissance mission in the area. 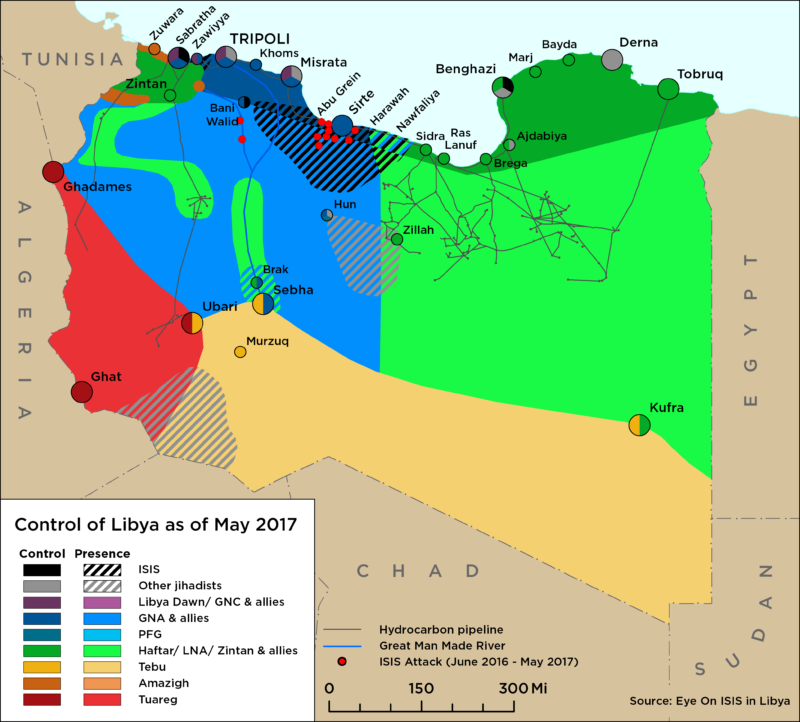 CNN has reported that according to US officials, there is a new diplomatic and military policy for Libya that could be finalized by the Trump administration in the next few weeks. Last week, the Dutch foreign minister Bert Koenders invited representatives of the HoR and the HCS to the Netherlands in an attempt to kick start discussions to amend the LPA. On 5 July, Field Marshal Khalifa Haftar declared that the LNA had fully liberated Benghazi from the coalition of jihadists including the Benghazi Revolutionary BRSC, Ansar al-Sharia and ISIS. On 9 July, the HCF which belongs to the HoR parallel government in eastern Libya, issued a takfiri fatwa declaring that followers of Ibadism are infidels. On 9 July, major clashes broke out between pro and anti Government of National Accord (GNA) militias in Garaboulli, 30km east of Tripoli, after anti-GNA militias deployed forces with vehicles and heavy artillery to the area in a new bid to march on the capital and overthrow the GNA.